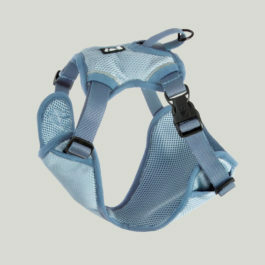 Hurtta Harnesses are attractive, strong and durable, with comfortable padding. 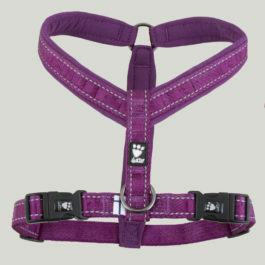 We stock this model for the popular cherry colour. 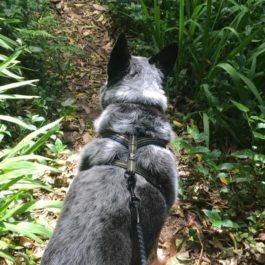 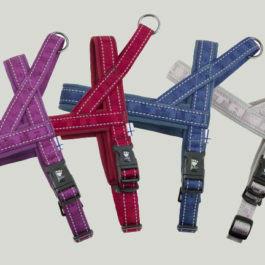 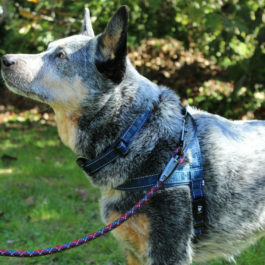 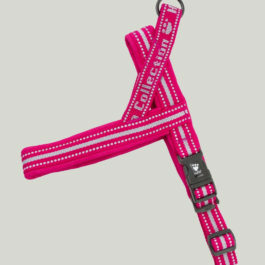 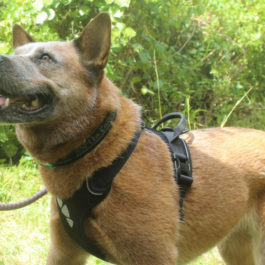 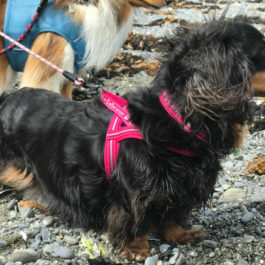 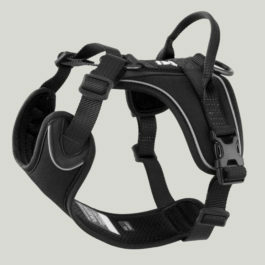 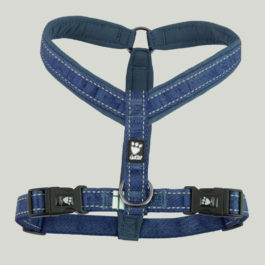 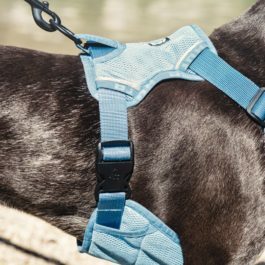 Otherwise the Casual Harness is available in a greater range of colours and sizes.